Staying loyal to the original Flatspot, the Nike Flatspot SE Sunglasses keep the iconic angles while adding gleaming new elements. The distinct lens shape, inspired by worn-down skateboard wheels, meets slim metal arms for a polished look. ICONIC SHAPE MIXED WITH METAL DESIGN. Injected frame is lightweight and durable. 4-base frame is extra slim. Have your say. 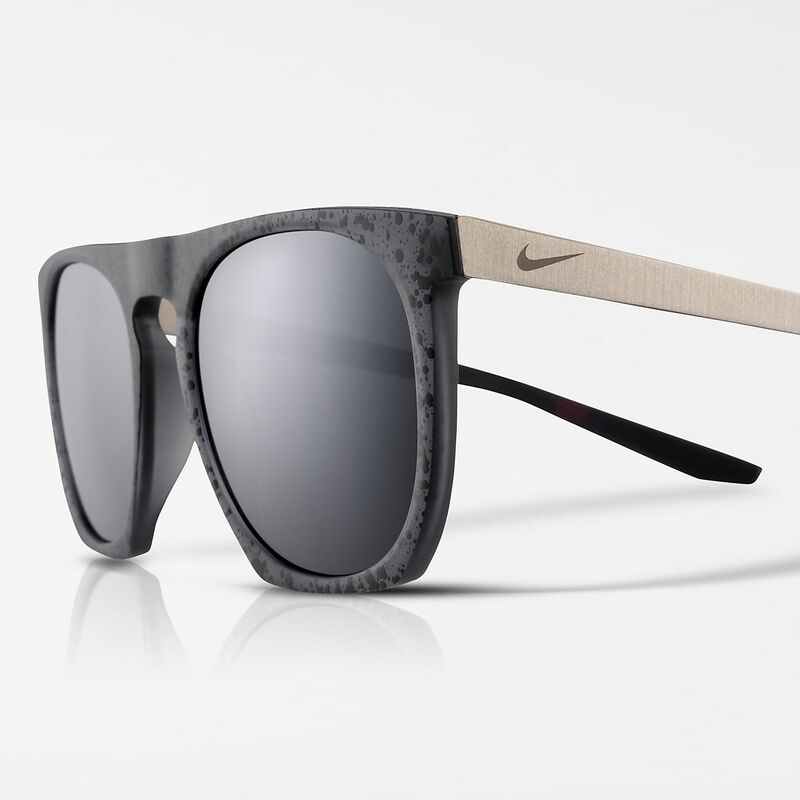 Be the first to review the Nike Flatspot SE.